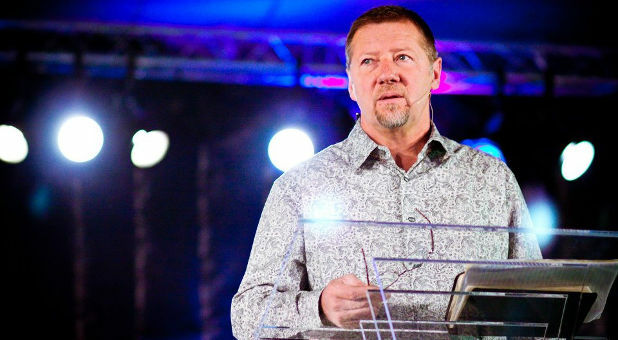 Best-selling author Dutch Sheets announced Wednesday he will be leaving Christ for the Nations Institute (CFNI), where he returned to his alma mater in 2012 to serve as executive director. His resignation becomes effective at the end of May as the school’s spring term concludes. During his tenure at CFNI, Sheets continued to minister and speak around the nation most weekends, as well as write books—including his latest, The Power of Hope, which released Tuesday. 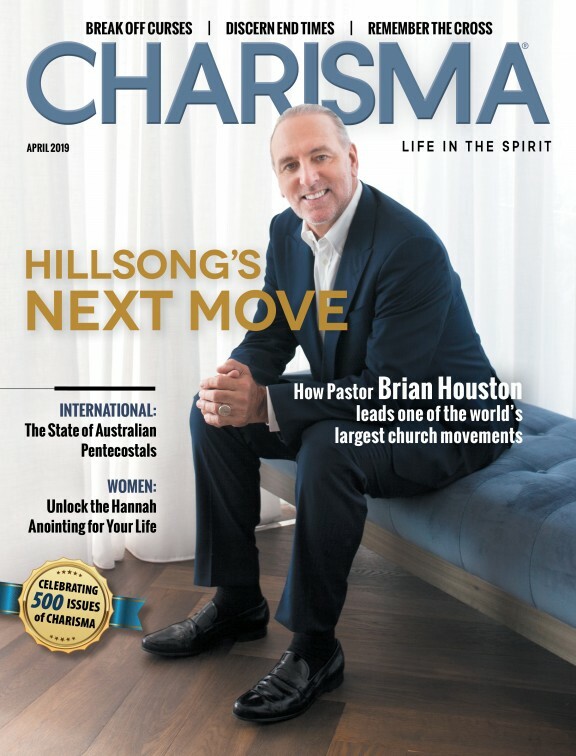 Sheets said upon arriving at CFNI he was also aware his assignment might not be long-term—though he hoped it would be longer—and called his work with students “one of the greatest joys.” He believes, however, that the Lord has given him a new assignment for America leading up to national elections in two years. CFNI President Dennis Lindsay publicly thanked Sheets for his leadership and joined staff in praying a blessing over him during a service this morning. He also wrote a letter to Sheets, which he shared with Charisma News. Sheets and his wife, Ceci, graduated from CFNI in the late 1970s, and Sheets taught at the Gordon Lindsay-founded school throughout the ’80s. A former pastor, Sheets is best known for his book Intercessory Prayer, which has sold nearly 1 million copies worldwide.